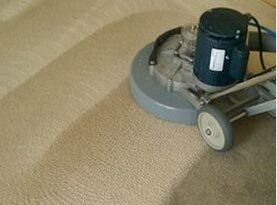 Steam Magic Carpet Cleaning is one of the West Coast’s most respected carpet cleaning and restoration companies. Our cleaning and treatment of your wall to wall carpeting, fine area rugs, upholstery, mattresses and air ducts is second to none. Did you know that cleaning your carpets and upholstery professionally, at least twice a year can dramatically reduce your risk of colds, the flu and other illnesses? 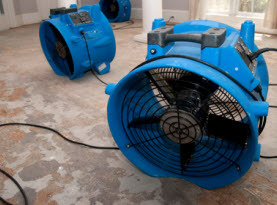 If you have allergic reactions to animals, dust, mold, pollen or other environmental allergens, getting your carpets and upholstery professionally regularly cleaned will dramatically improve your daily livelihood. Wool or synthetic, woven or tufted, residential or commercial, our friendly, experienced cleaning technicians know how to restore your carpet’s appearance … and provide you a healthier indoor environment. 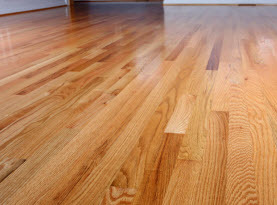 You’ll like our attention to detail and find our service easy and convenient. 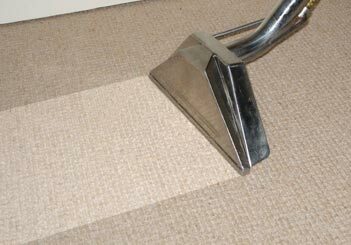 Steam Magic Carpet Cleaning combines a modern understanding of fibers, dyes and cleaning techniques with our deep knowledge and extensive experience of the diverse materials and weaving techniques used in rug production throughout history. We are familiar with the many factors that can have an effect on the proper techniques and products used to effectively clean your rug such as the type of stain or soil, age, fiber, weave, dyes and condition of your rug. 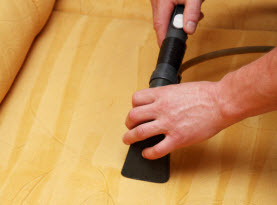 Restore your upholstered furniture’s like-new appearance with our meticulous cleaning. We offer careful cleaning for your sensitive and heavily soiled fabrics. After years of use, your leather furniture can become stiff, soiled, stained, faded and show scratches from use. Despite this appearance, the leather beneath may be in good condition with many more years of useful life. Our experts thoroughly clean your leather upholstery to remove soil, apply a matching color to make scratches less noticeable, and perform a thorough conditioning of the leather to prevent cracking and restore its appearance.